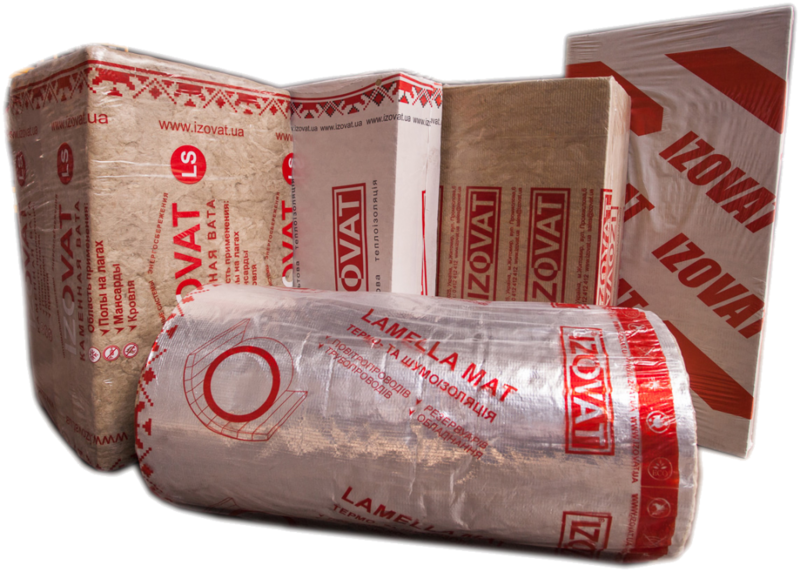 At the building site insulating boards should be stored in their original packaging. Boards should be stored indoors or n the shed that protects from rain. The boards should be stored in a horizontal position on wooden pallets. The maximum storage height is 2 m.
Impact on the boards of unexpected deforming load. Plates with damaged packaging integrity or other injuries that were caused by the failure of storage and transportation can be used for installation in case of providing a detailed review and culling.